Managed by Q is the platform for office management that makes it easy to run a business. Known as the operating system for offices, Q is committed to making the world work better. This not only means making its clients’ lives easier, but also creating great jobs for its Operators—the cleaners, handymen, assistants and helpers fully employed by Q. Companies who sign up for Q receive ongoing cleaning services, on-demand maintenance help, office supply inventory and replenishment, and more. All services are managed through a robust technology platform, and services are managed by Q’s 5-star staff. They needed a partner to help their local office with IT tasks and coordinate with their team with projects needing IT such as putting together computers and networks after a move, and wifi installations. Over 100 offices in SF use them in their offices. 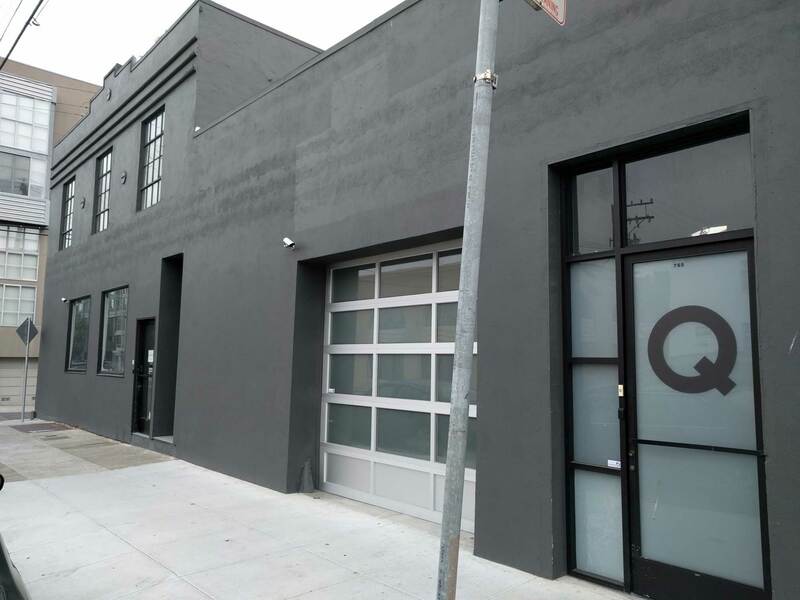 Office IQ is happy to be their partner in the bay area to deliver IT work for their clients when they need it. We help with IT troubleshooting, installations, and large scale computer moves from one office to another. 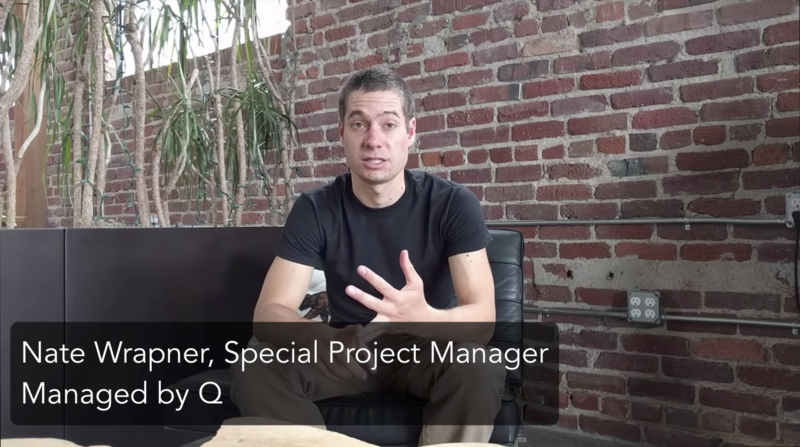 Special Projects Manager — Managed by Q.